The Good Training program offers long-term unemployed locals a unique hospitality training and a chance to re-integrate into the economy. After successfully completing the training, trainees get on-the-job training and a full-time salary at Good Hotel, after which they are mediated towards a permanent job in the local economy. Good Hotel London is rooted in the local community. We source our ingredients, materials and labour locally and work solely with partners offering a healthy work environment and fair salaries to their employees. We collaborate with local charities, help them grow their businesses and offer them a platform for further development. Book direct and help local children in need. 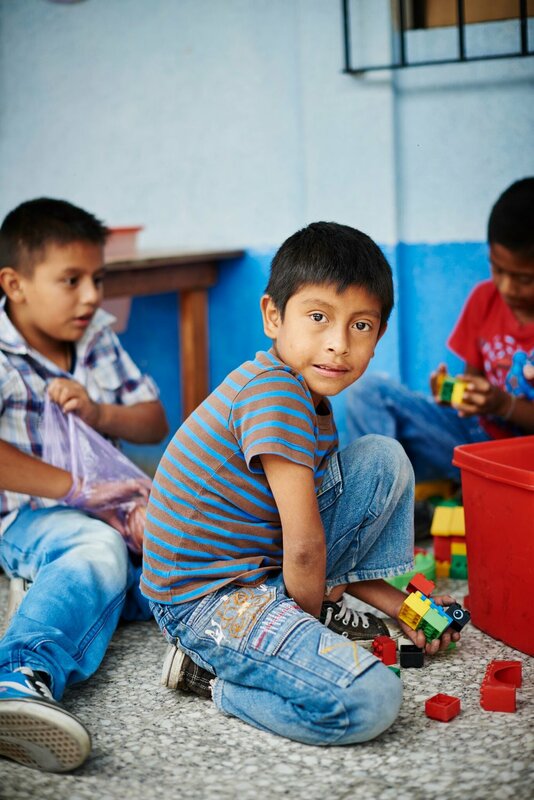 For every booking made on our website, we donate 5 GBP per night to our NGO partner, Niños de Guatemala.